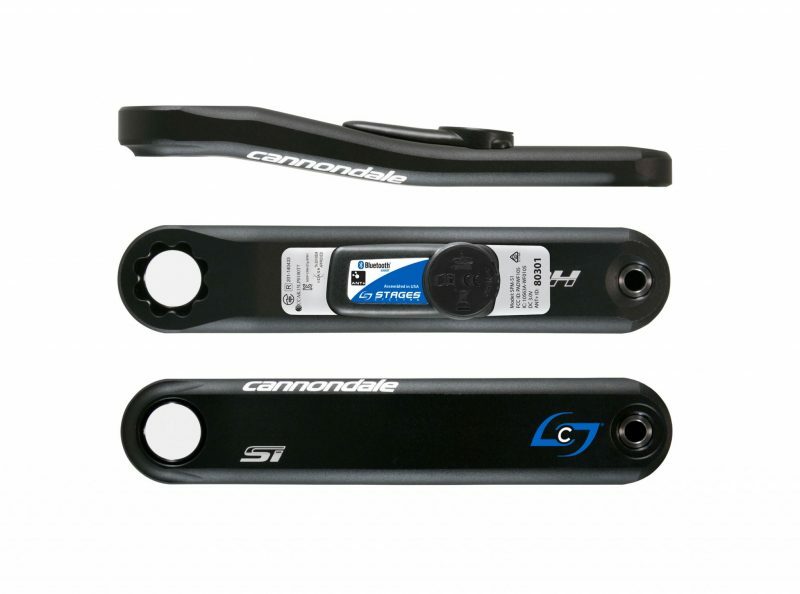 The Stages Cannondale Hollowgram Si Power Meter is a BB30 compatible upgrade for existing Cannondale 2014 Hollowgram Si model cranks. This power meter will also work with Hollowgram SISL2 model cranks. The power meter features +/- 1.5% accuracy and 200 hours of battery life. Stages power meters run off the popular CR2032 battery and feature tool free battery replacement. In addition, it is extremely lightweight – adding only 20 grams to the weight of the crank arm. The power meter is compatible with both ANT+ and Bluetooth SMART devices, which means you can use your favorite bicycle computer as well as a smartphone or tablet. The Stages Cannondale Hollowgram Si Power Meter is compatible with 2014 or newer Cannondale Si, Hollowgram Si and Hollowgram SiSL2 cranks. Purchased the Stages power meter for Cannondale as a replacement for another brand that just didn’t work out. Quick shipping. Easy installation. Easy calibration. Works well with my Wahoo Elmnt computer. And it works. Every time. Provides accurate (or as accurate as can be for single sided) measurements. It has made my limited training time more efficient. Customer service has been excellent as these guys went out of their way to make me happy. Would surely purchase from PowerMeterCity again. Hi Timothy. Thanks for the awesome review and glad we found something that works right for you. We’re here if you need anything else!